Form can be printed and filled out ahead of time. Bring your Manitoba Health Card and vaccination log. Seasonal influenza (flu) is a common and highly contagious respiratory infection that affects the nose, throat and lungs. 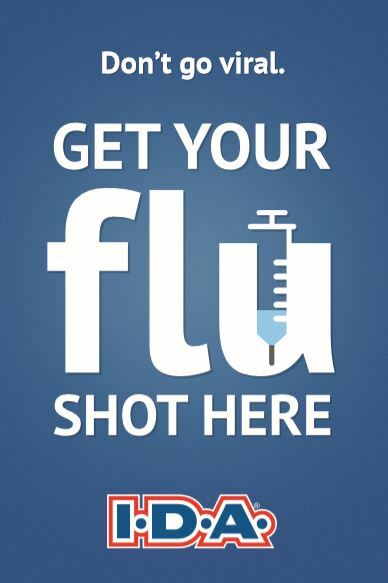 Protect yourself and others by getting an annual flu shot or nasal spray. Who should get the flu shot or spray? 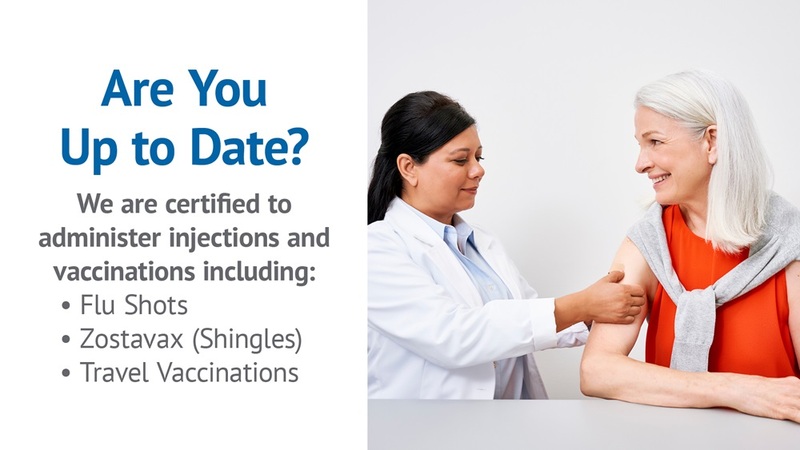 Speak to your pharmacist about the flu shot today. * Speak to your pharmacist for eligibility. The information herein is presented strictly for informational purposes only, and should not be taken as medical advice. Please contact your health care provider if you have any questions about your condition, medication, or treatment.